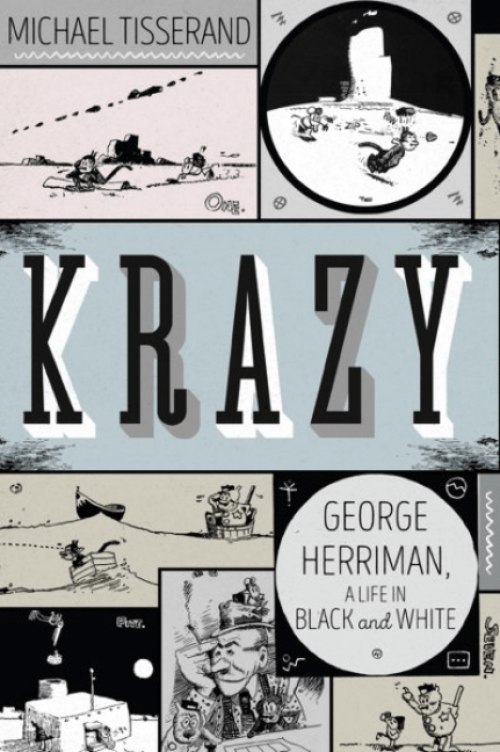 George Herriman’s whiteness should be respected and he should not be accused of “passing for white” as if he were an inferior imitation of a superior original. He was not black or African American. Herriman was a Creole of mixed ancestry. That is not mutually exclusive with a white identity.